Chitra Banerjee Divakaruni’s ‘The Forest of Enchantments’ places Sita at the heart of the story but suffers from a lack of restraint. 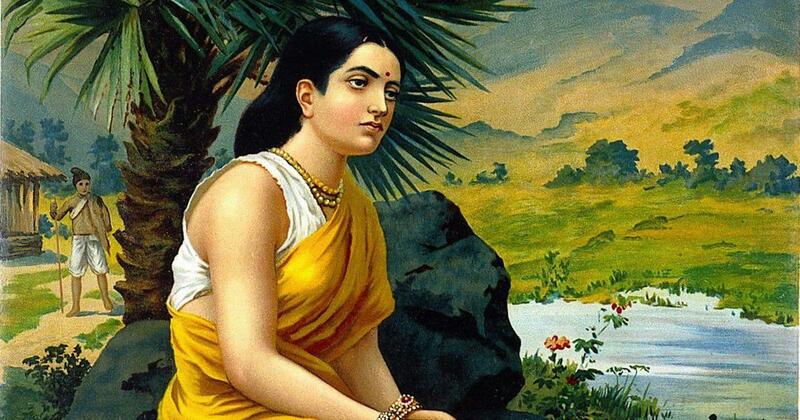 With the fourth wave of feminism upon us, can Sita still be the ideal of all womanhood? Our relationship with her has always been marked with unease and many questions. Why would an accomplished young woman take every blow she was dealt by patriarchy only to be rewarded with the eternal title of a perfect woman, wife and mother? Was Sita this sacrificing, wronged figure of Amar Chitra Katha, Ramlilas and countless films, with little agency over her tragic life? Or were there layers to her that we don’t see because the larger story of Ram’s muscular triumphs swamps the narrative, pushing her into a docile corner? Sita’s immeasurably moving story has been told in several languages, texts and songs. Many of them question and subvert the dominant interpretation. There, she is a valiant, questioning figure. In recent times there have been fresh and admirable attempts at reexamining the story of not just Sita but all the women who people our epics – Draupadi, Ahalya, Mandodari, Gandhari, Shurpanakha among them. This is happening in not just literature but also in dance and theatre. In their books, Arshia Sattar, Namita Gokhale, Volga and Samhita Arni have done fascinating work in making us take a second look at this figure we love and pity in equal measure. They took the cloying air of piety that surrounds her to show us a strong woman who did more than just stumble along with divine destiny, from one injustice to another. Chitra Banerjee Divakaruni believes that Sita is still an inspiring story for women of today. In her latest work The Forest of Enchantments, she stays with the original telling. 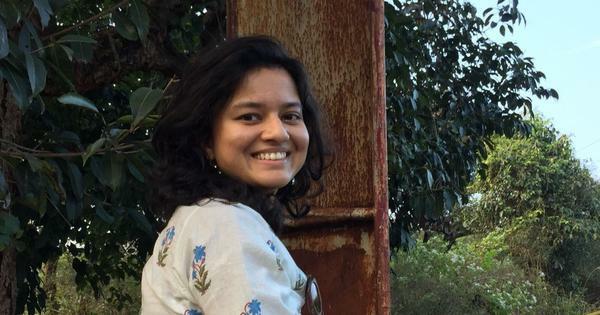 As she says in her introductory note, the work was born from Valmiki and Kamban’s Ramayanas and the 15th-century Bengali Krittibasi Ramayan, which lends a distinct regional colour to her work. She does not, as some authors like Volga have done, “fictionalise” the epic. So there are no surprises there, no unexpected plot turns or twists, no autonomous narrative strands. What marks the book apart is that Banerjee’s Ramayana is told through Sita’s voice. When we hear it first, she is a young princess on the eve of her marriage to the magnificent prince of Ayodhya. She is well-versed in martial arts, understands nature and has mystic powers to cure. But as we all know, she isn’t going to go very far with any of these skills because matrimony awaits in the form of the handsome, upright prince. Off and on, she has disturbing visions that tell her that her life is going to take some very dark turns and soon enough they do. “Endure,” is the classic advice Sita gets from her mother as she sets off on her journey from the sophisticated Mithila court to Ayodhya, fraught with intrigues, palace plots and fusty protocols. In Banerjee’s telling, Ram’s complicated feelings for Sita, with the frequent struggle of duty versus love, rise from watching his father mismanage three marriages and land his kingdom in trouble. It makes him more acutely conscious of the need for being a rigid stickler for dharma even if it means being heartless in the bargain. Sita’s agnipariksha at the end of her incarceration in Lanka is held up as the highest point of the pativrata ideal. In Banerjee’s telling, it isn’t so much a test of chastity as a fiery protest against a very public humiliation. When she returns to Ayodhya, Banerjee’s Sita becomes an active administrator in her own right, working for women and children. She is also crafted as a figure who feels for the subaltern characters. For feminist writers, Sita’s final act of defiance, asking the earth to subsume her when asked for a second time to prove her “purity”, is the biggest act of rebellion against patriarchy. Why shouldn’t she get the justice that other men and women of Ayodhya deserve, she asks Ram as she walks out of life and her role as mother and wife. It is indeed a moment packed with grandeur no matter how many times you hear or read about it. Sita’s story packs a huge amount of drama, but it reads better when it is told with a measure of restraint. Forest of Enchantments brings alive a great character but it is occasionally slowed down by a heaving, wrought, ornate, somewhat old-fashioned narrative style. Without the descriptions of palaces, feasts, costumes, without the drippy romance and breathless expostulations we would have had a less entertaining book but one that stayed with the strong heart of the story. At the end of it, does the book convince us that Sita’s choices mean something in this post MeToo world? “For the sake of my daughters in the centuries to come, I must stand up against this unjust action you are asking of me,” she says to Ram as she readies for the denouement. Why didn’t she battle on instead of opting out? Why didn’t she stand up much earlier in the story, change the course of her life? We could ache about Sita to the end of times. But then this is an epic that has been told, and there is only so much we can do to rewrite her story. 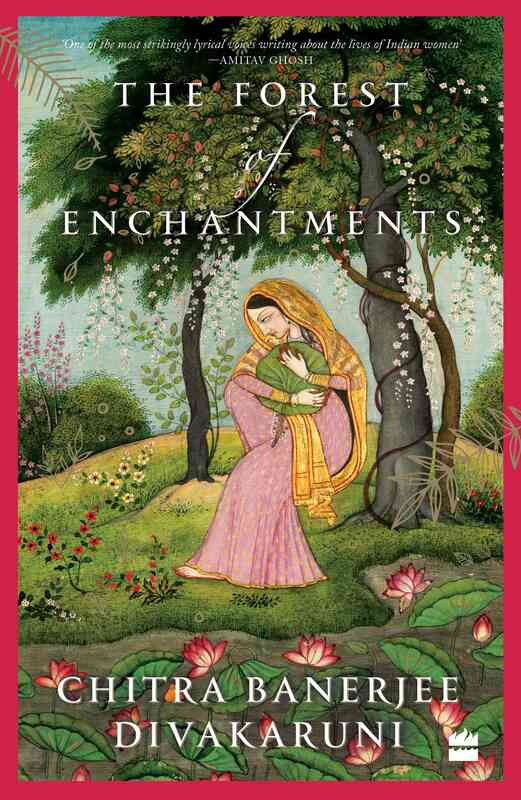 The Forest of Enchantments, Chitra Banerjee Divakaruni, HarperCollins India.